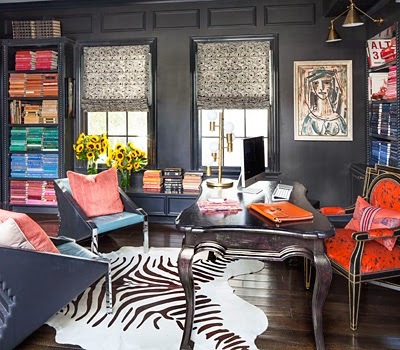 I am not a fan of the Kardashians, but I do love their sense of style in their homes, especially Kourtney's. 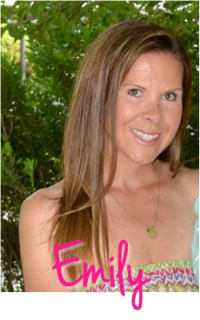 In Style featured her home and I love it, especially her daughter's nursery because it reminds me a little of Summer's room with the pink and aqua and tassel garland. 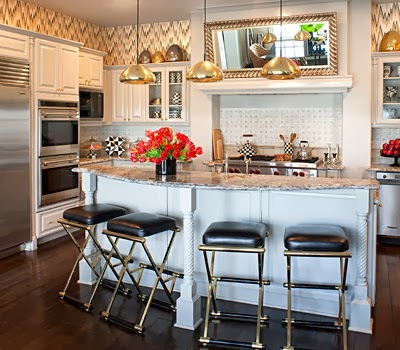 I also love the dark chevron in the window coverings and wallpaper in the kitchen. I like the black/white/gold color theme throughout her home. 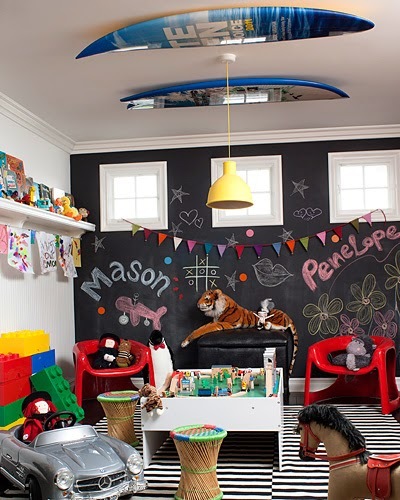 I like that she extended the paint to the ceilings in some rooms and added surfboards to the playroom ceiling.